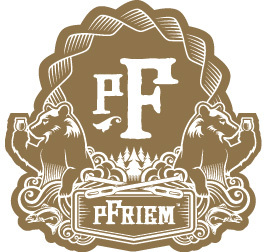 Pfriem‘s Brett Trois Pale Ale was the 2017 release of the brewery’s Orval inspired Belgian-style Brett Pale Ale. This edition switched to the new house strain of Brettanomyces Bruxellensis “Trois.” The “Trois” strain is a proprietary strain that they’ve isolated. It provides some unique flavor and production characteristics that make it a good match for their brewing needs. Unlike many of the other Brux Project beers, I’m only doing this one once a year for a three year run. It’s very similar to the initial Pfriem Brett Pale Ale which I’m doing a full case of with tastings every six months. This is one year tasting although it was a month late as I was traveling at the beginning of March and then had a cold that turned into a sinus infection, but such is life. You can’t really smell the nuances and funk if your nose is full of the funk. Overall Impression: It’s still tasting night and balanced with some hops still present while the brett is more prominent than the first bottle, but still fairly restrained. The brett is starting put out some nice fruity notes with some good funkiness underneath. If you still have a bottle, I’d still lean towards holding it. 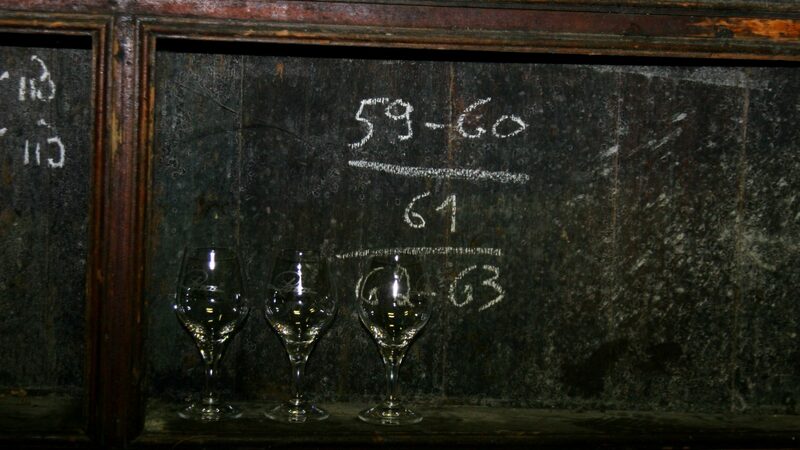 It’s drinking well, but if you’re wanting the brett to develop more, you’ll need to give it more time. Availability: Sold out from stores, maybe available with those stores who cellar inventory. You can see the other reviews for the Brett Trois here.